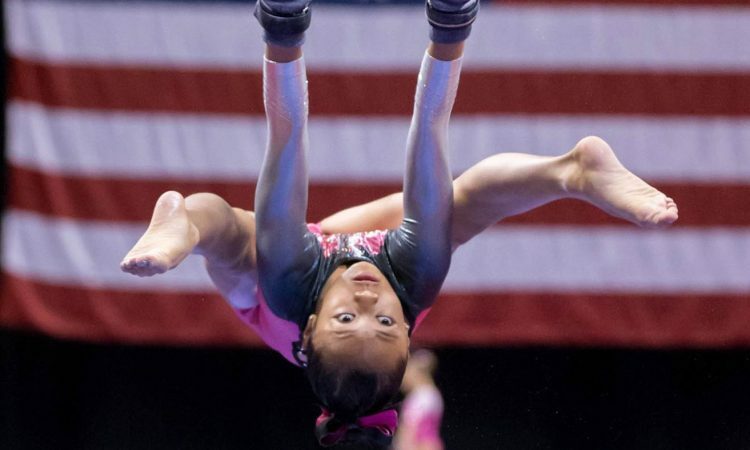 While there might be a lull in competitive gymnastics during the month of June, there’s never a break for NCAA recruiting. Find out where over 20 of your favorite J.O. and elite gymnasts will be heading in the months and years to come. Durante is the daughter of former Georgia head coach, Danna Durante. She was originally set to join UGA in the fall as a walk-on.